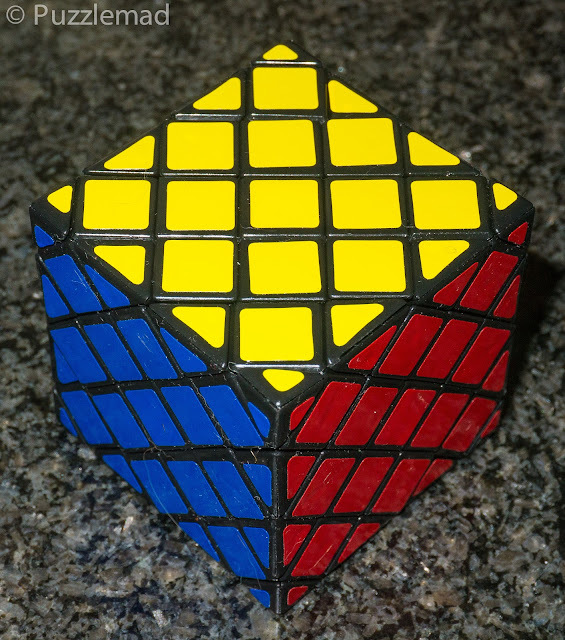 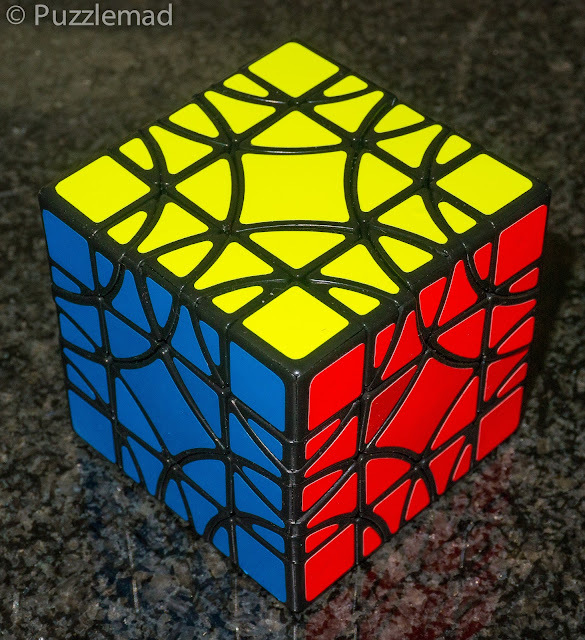 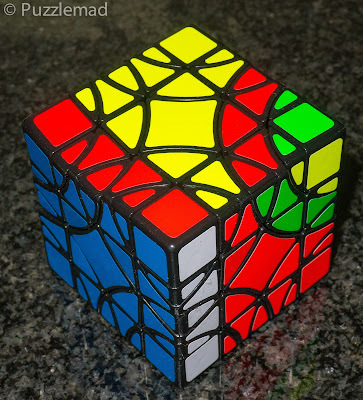 The Professor Skewb feels very unstable and I am not sure whether it is solvable. 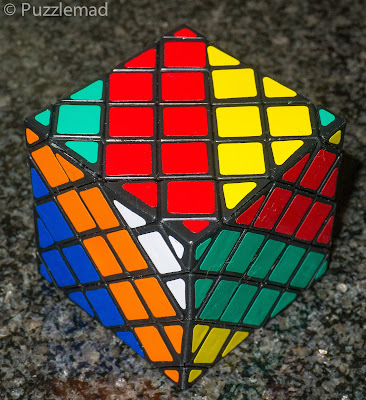 Just playing about with it has produced quite a few pops of pieces. We will see when I get a chance to properly play with it.